- Click on Results Notification. 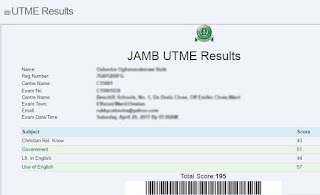 - Click on UTME Examination. - While login still active, if not do so. 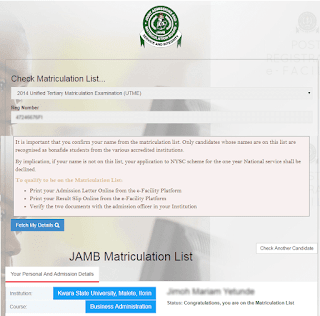 - Click on the link Check Admission Status. 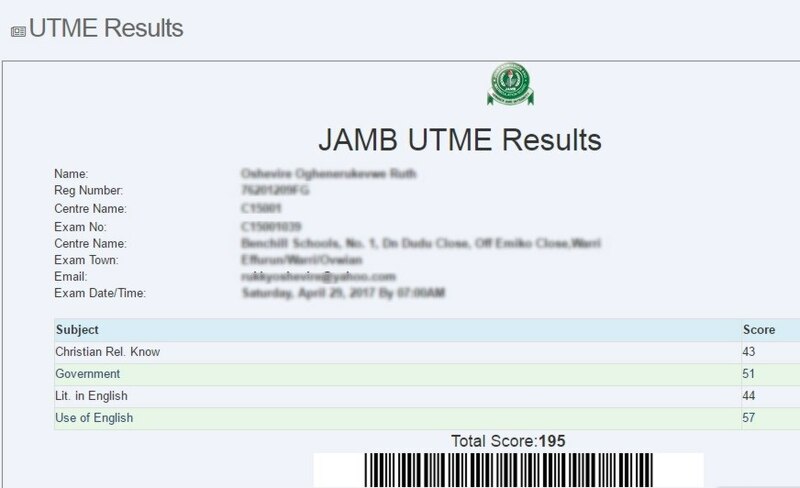 if given admission you will get a screenshot below.